The number of people addicted to opioids and those dying from opioid overdose continues to grow rapidly. 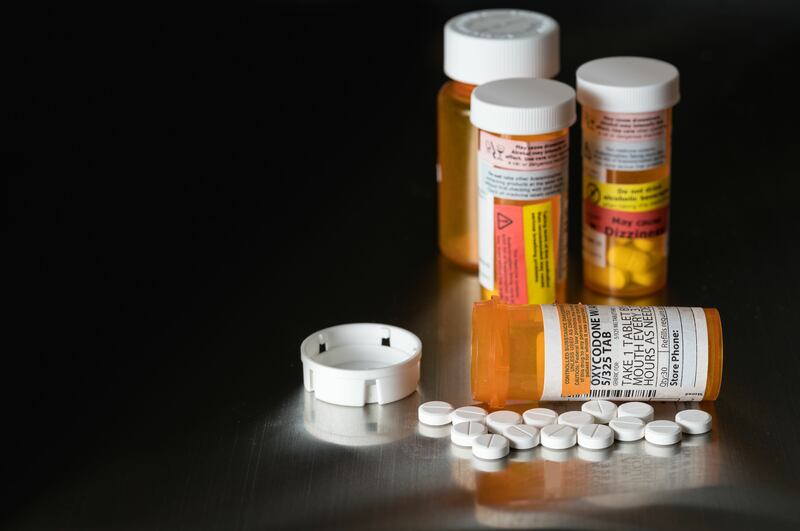 Physicians in all specialties encounter the disease of opioid dependence in their patients. This course is designed to raise awareness of the opioid crisis and develop a strategy to ensure that patients receive appropriate and effective treatment.